« First Signs of Spring! 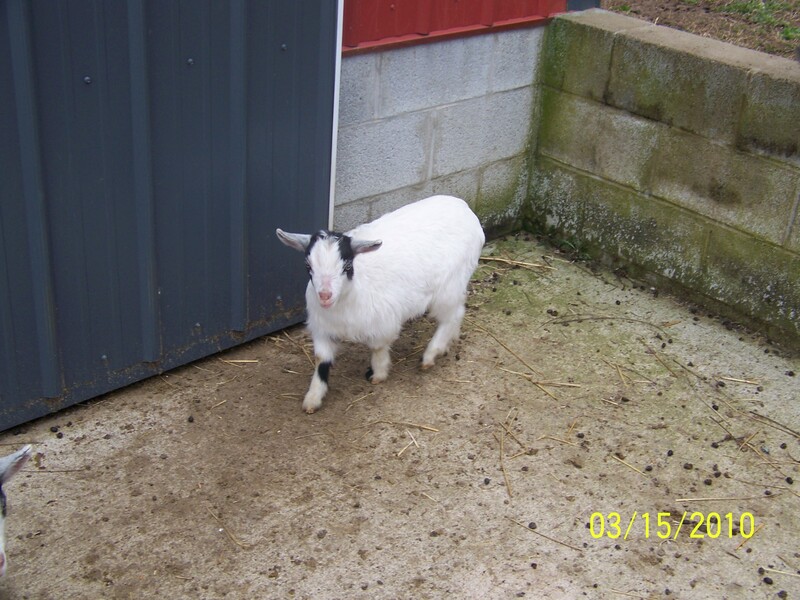 Last spring, we purchased two small black pygmy goats. We named them Sister & Belle. Belle was extremely small and would not eat or drink. We spent the next three days trying to nurse her to health; but she just continued to get weaker. I went by to get her from the barn and take her into our home to nurse her; but she had died. Hey Galloway’s love the blog. Looking forward to a new way to keep up with the gang! Thanks for your comment Gretchen! Comments rule!